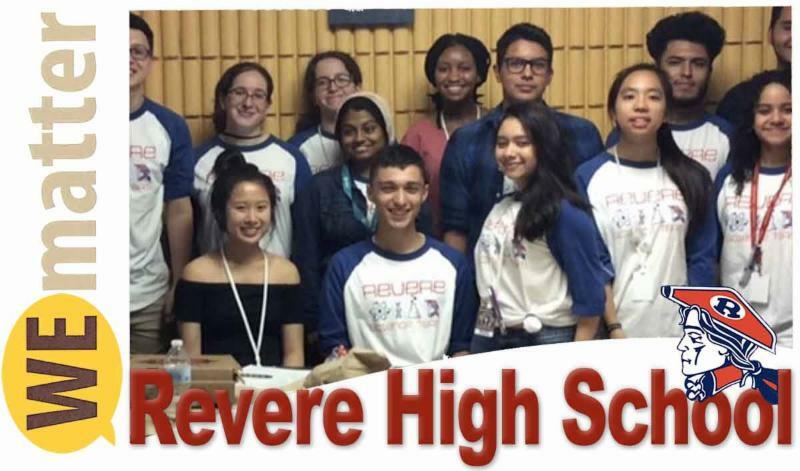 "...Revere High School (Boston, Massachusetts) places a large emphasis on building positive relationships. This is modeled from the administration to the teachers as well as the teachers to the students. They have intentionally set up structures...to enhance relationships and give students and staff a voice. Students told us: 'Teachers listen to us.' 'Our teachers invest in us.' 'Our teachers talk to us, not at us.' 'Teachers make us want to do better, to strive to succeed.'" One of Stark County's many strengths is the recognition that best practices abound within the county and beyond. When Stark County educators seek excellence they research, consult and take action. 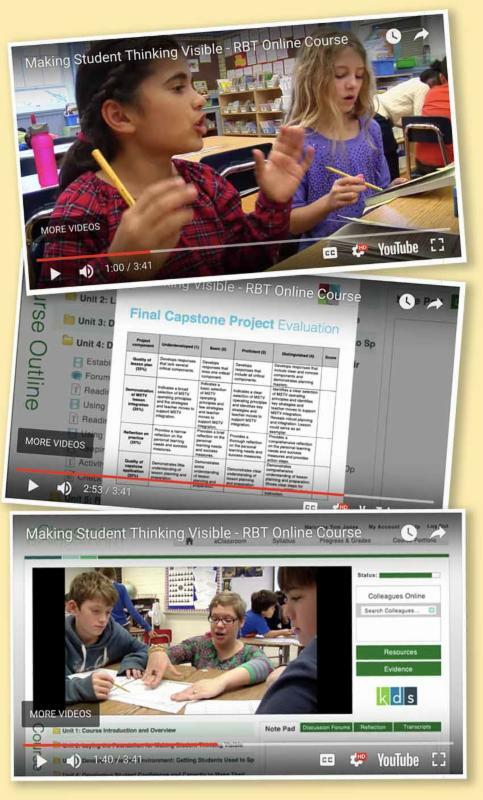 During the past two school years, 160 local educators have participated (57 completed and 103 currently enrolled) in Making Student Thinking Visible (MSTV). The online course - offered by Jon Saphier's Research for Better Teaching - is designed to help ignite student discourse and to cultivate student-led learning. Educators recently visited Boston's Revere High School, an exemplar of incorporating MSTV in the classroom. To date, leaders from Canton City, Jackson, Massillon, Perry, Plain, Orrville, Southeast, Stark ESC and State Support Team spent two days at the school. Revere has made dramatic improvements following a decade-long commitment to empowering students, faculty and staff. Student-centered learning is the heart of Revere High School. Elements include: a writing center and peer tutors; advisory three times a week; student and teacher empowerment; and the 24 strategies comprising MSTV. And in a community comprised of many nationalities, English language classes and family support are offered to adults 4-5 nights a week. Impacts of the strategies may be seen in the data: twice as many students are taking AP classes; student enrollment has increased; graduation rates have increased for this urban high school to 92% and 100% of the students take the rigorous MassCore coursework. Those returning from Revere are enthusiastic about sharing what they have learned and encouraging others to experience MSTV. Meetings and professional development are scheduled for this winter and spring. One participant commented, "My favorite take-away is a Dr. Seuss quote I saw on the wall at Revere, 'Why fit in when you are born to stand out?'" Stark County educators are working each day to support their students in standing out.